As my children have started to grow up, I have less time with them. My eldest is at school and my youngest goes to nursery to prepare her for her imminent transition to school but also to allow me to run my business… Now we’re not together so much I have become so incredibly aware of how much I love the ordinary and how beautiful the mundane is, and with that my view on family photography has changed so much too. I still think there’s a place for family portraits (although you’ll never get a stiff, formal portrait from me!) 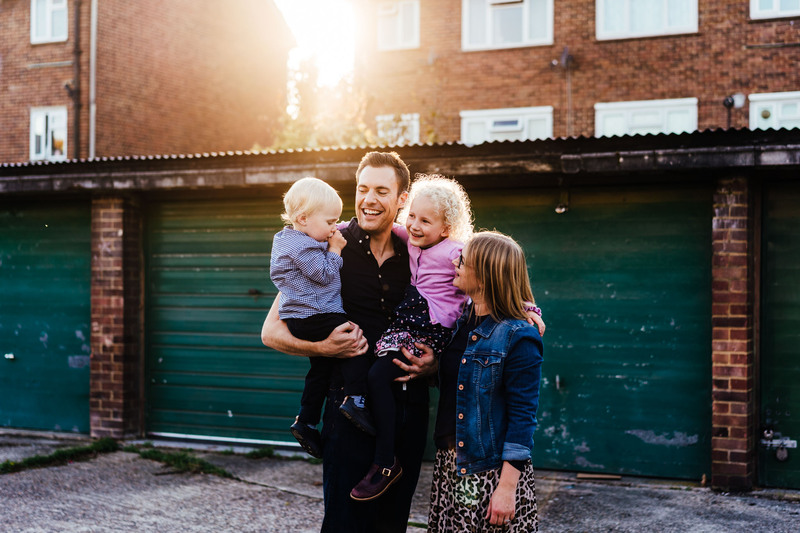 but my interests lie in documentary photography, which is why I have fallen in love with shooting alternative family photography, particularly day in the life family shoots. Day in the life shoots, a brilliant alternative to family photography, take place at home. They are 100% unstaged, 100% real. A typical full day of shooting begins when you wake up and ends when your smallest have fallen asleep. 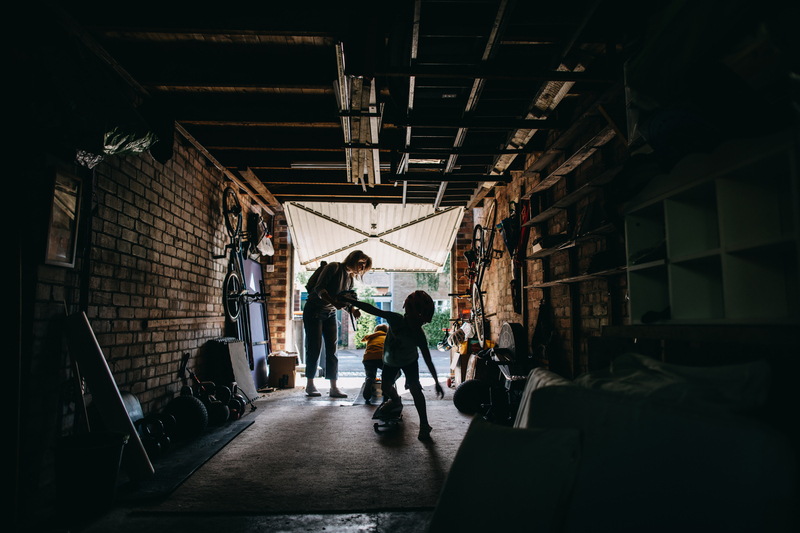 Whatever you do, I join in, with my cameras… The result is a set of raw, human and beautiful images that encapsulate what life is really like when you take away the “Sunday best” and tidy hair of more traditional family photographs. A day in the life of your family, from the moment your day starts until the kids are asleep. No posing, no awkward. A full day’s coverage including approximately 200 high resolution images that document your day from start to finish. Up to 5 hours of documentary coverage of your family’s day, in whatever form that takes, including approximately 80 images in high resolution. All the lovely documentary stuff you’d expect in a full day but shorter coverage if it’s tricky getting everyone at home due to school or work commitments. You choose when you’d like your coverage to start… A perfect idea for first day at school photos! A more traditional approach to family photography… But not really! A session that’s 60-90 minutes long, including around 40 images in high resolution. Some informal posed shots but mostly photos of you all having a lovely time, almost irrespective of the weather; this is an adventure after all so bring your brollies and your wellies. We may get dirty, so if you’re expecting pristine kids in your pictures this may not be for you! Please note, limited sessions are only available in the Spring and Autumn, I do not shoot over the summer. A shoot of 90 minutes to two hours (because babies run on their own timings and like to poo when it’s most inconvenient) which takes place at home. No backdrops, no props and essentially unposed; just your family in that new born haze in your comfiest place with a fresh little bundle and cups of tea. 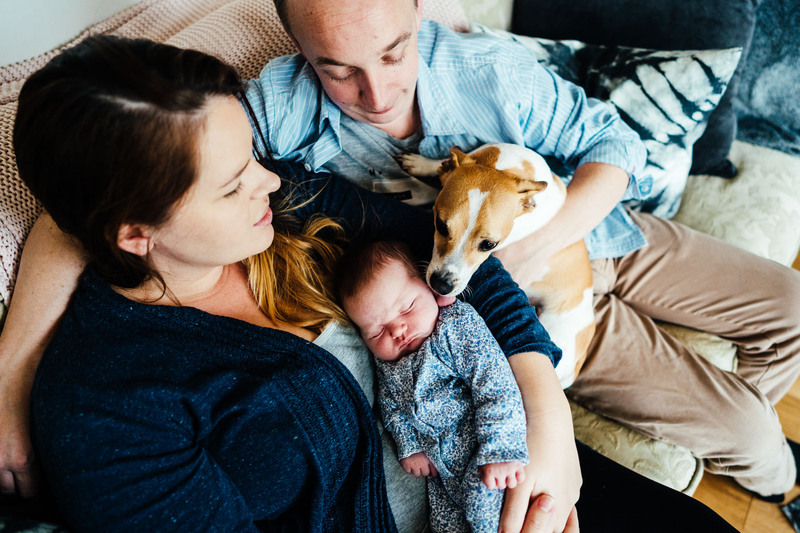 Shoots typically take place within two weeks of baby’s arrival and can be booked around your due date as soon as you feel ready (but of course it’s flexible, see above!) but of course it doesn’t matter if your baby is older either. Availability at weekends is extremely limited, particularly in the summer. Includes around 40 images in high resolution. Prices are dependent on location: Day in The Life may incur additional charges due to early starts and late finishes. Family adventure shoots and new born shoots include locations within 1 hour drive of Corby, Northants. Additional fees for travel may apply for locations further away. Have camera, will travel, let’s chat.